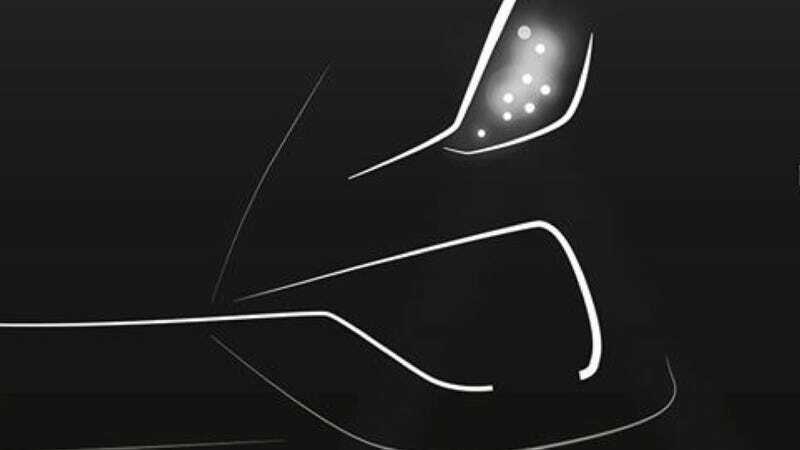 Koenigsegg is introducing a new car called the Regera. Originally, we had heard that it was a model line that would come in below the Agera, some kind of entry level Koenigsegg. Boy were we wrong. It's a hybrid with 700 horsepower of electric power and Koenigsegg says it's the "fastest accelerating, most powerful production car ever." Damn. The Regera, which means "to reign" in Swedish, will be the first hybrid to come from the small Swedish skunkworks. Koenigsegg says that the Regera has 700 horsepower from its electric motors alone and "an impressive 9kWh liquid cooled battery park." For comparison, a Porsche 918 has a 6.8kWH battery pack that helps electric motors deliver 279 horsepower and and a range of 12 miles. The Koenigsegg has a bigger batter pack, but they claim it makes 2.5 times the power. So don't expect the Regera to have a huge electric range. Koenigsegg also says that this car is more luxurious than the Agera, which is like saying that sleeping on a wood plank is more luxurious than a bed of nails. It's also lightweight, which they claim makes it very capable around a track. Koenigsegg says "according to us, the only challenger around a track that could be faster, is another Koenigsegg." They've also deemed it a "megacar," which is the same designation as the batshit One:1. That means it has at least 1,340 horsepower, which is one megawatt. This is also not another Agera, but will be built alongside the Agera as a separate model line. We'll see this physics defying wondermobile in just a few weeks at Geneva.